Senate objections to guidance lead to a call for information about provider nondiscrimination. 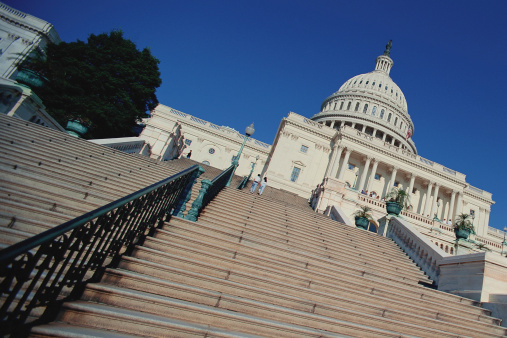 A Senate committee has forced federal agencies to take another look at guidance that could let carriers and group health plans keep state-licensed chiropractors, acupuncture providers or midwives out of their provider networks. The three agencies – the Internal Revenue Service, the Employee Benefits Security Administration and the Centers for Medicare & Medicaid Services – have put out a request for information about provider non-discrimination. The agencies issued the request because the Senate Appropriations Committee objected to a batch of answers to frequently asked questions the agencies issued in April 2013. The Patient Protection and Affordable Care Act created a federal law, Section 2706(a) of the Public Health Service Act, which forbids a carrier or group health plan from shutting entire classes of state-licensed health care providers out of its networks. Health law specialists say the provision may prohibit a plan network from excluding midwives, nurse practitioners or social worker family therapists as well as providers who might be classified as complementary medicine practitioners, such as chiropractors, homeopaths or acupuncture providers. When the federal agencies issued the PHSA Section 2706(a) FAQ answer, they declined to interpret the law, except to say that carriers and plans should use a “”good faith, reasonable” interpretation of the law. The agencies now say in the new request for comments that the Senate Appropriations Committee disagrees. “The goal of this provision is to ensure that patients have the right to access covered health services from the full range of providers licensed and certified in their state,” the committee told the agencies, according to the new notice. The committee told the agencies to correct the FAQ answer. In response, the agencies are asking for comments on all aspects of the interpretation of PHSA Section 2706(a). “This includes but is not limited to comments on access, costs, other federal and state laws, and feasibility,” officials say.